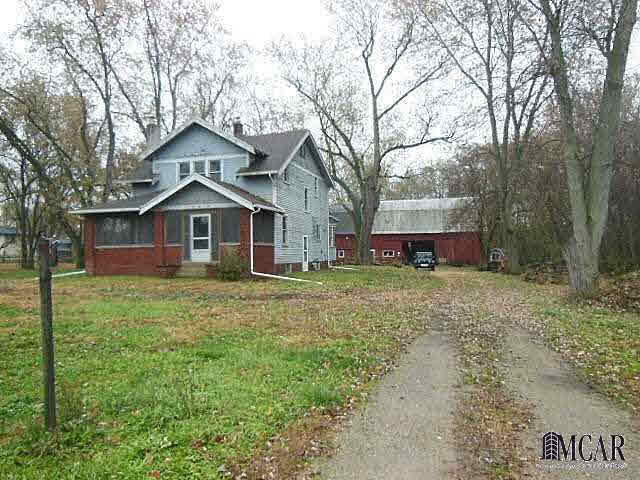 5.74 ACRE WOODED PIECE OF PROPERTY IN LAMBERTVILLE THAT CAN BE SPLIT TO MULTIPLE LOTS. HUGE 72X36 BARN. MANY ORIGINAL FEATURES (BUILT-INS, ETC) IN 2-STY HOME. DRY BASEMENT. WATER AT STREET. HOUSE NEEDS WORK. TWO SEPARATE STAIRWAYS TO UPSTAIRS. SURVEY IN ATTACHMENTS.